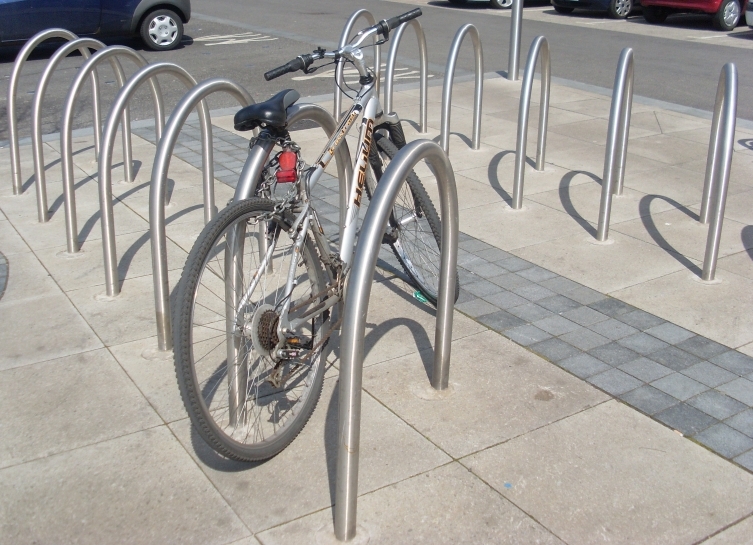 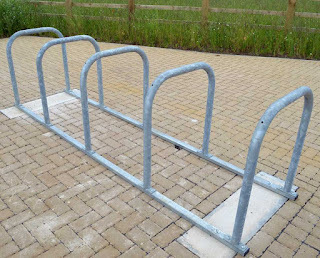 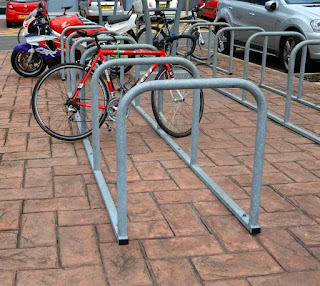 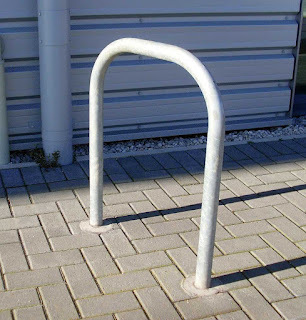 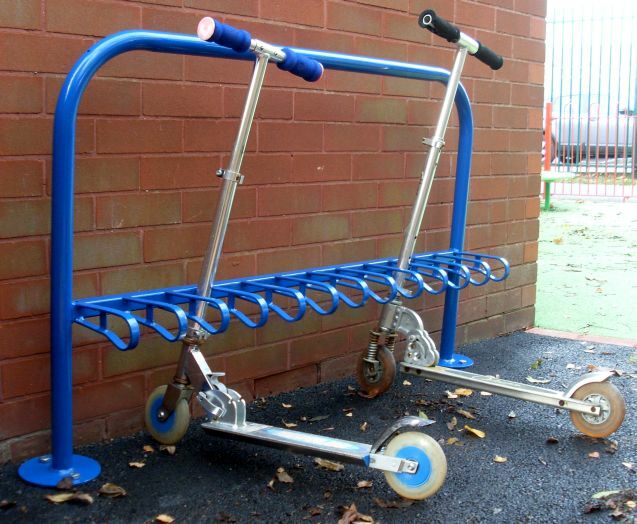 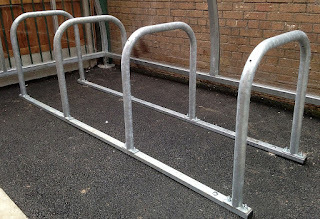 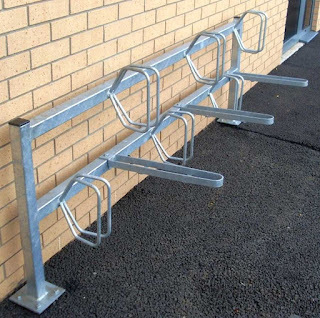 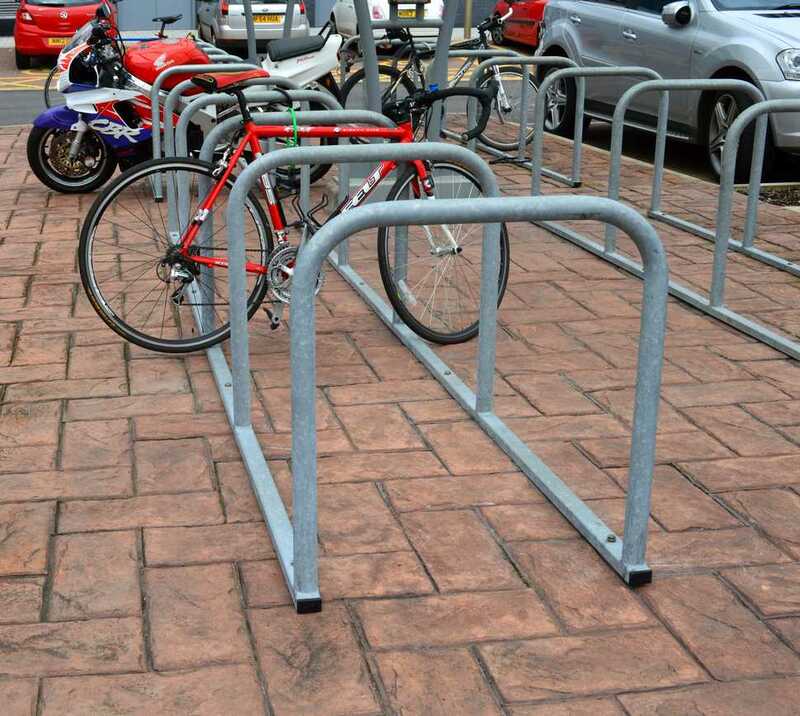 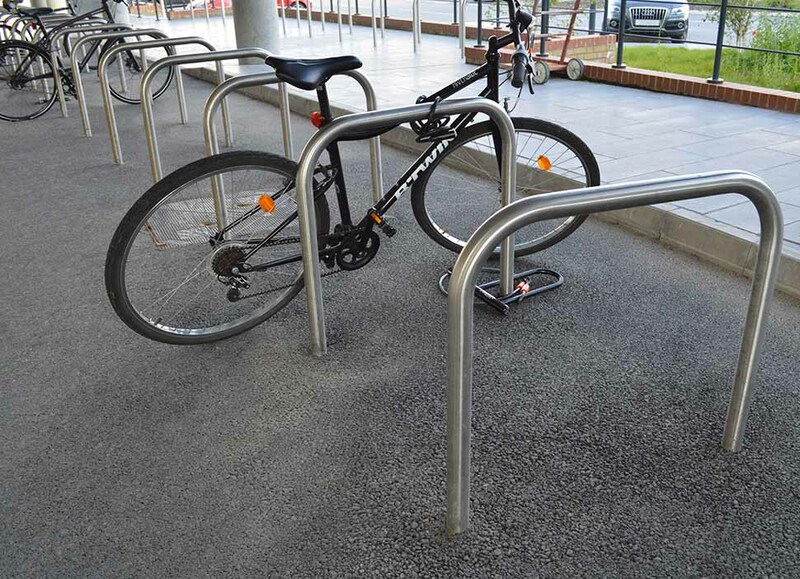 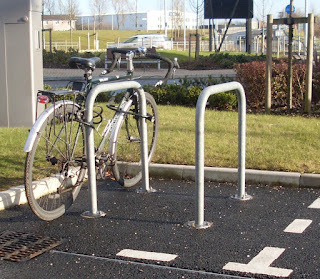 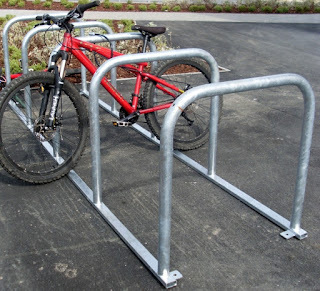 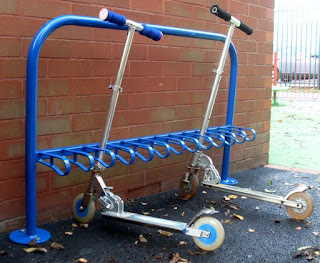 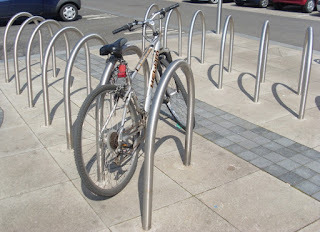 Barricade Fabrications: Cycle stands, cycle racks and high quality cycle storage solutions. 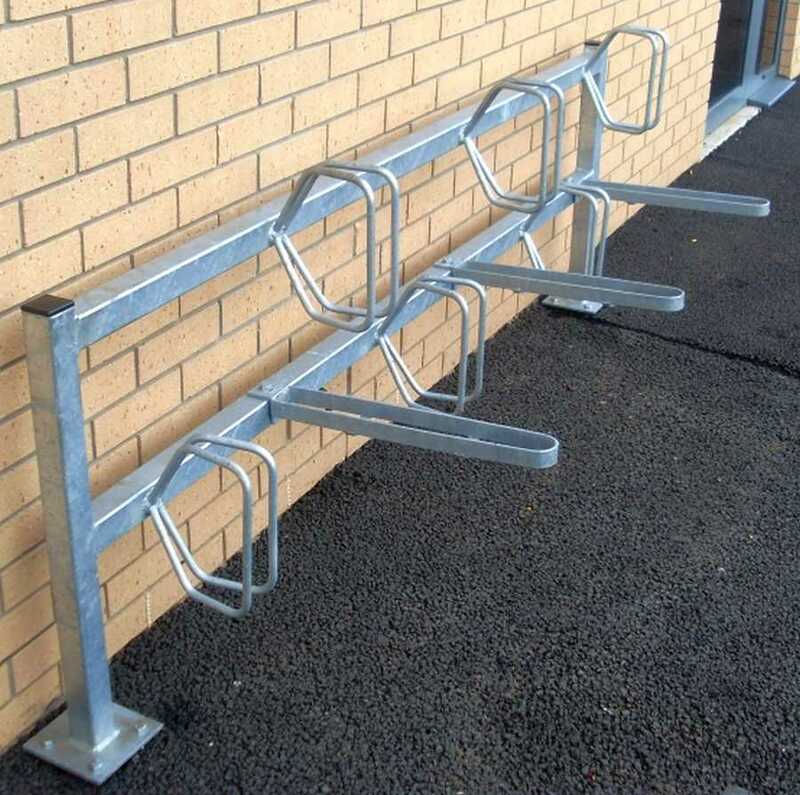 Cycle stands, cycle racks and high quality cycle storage solutions. 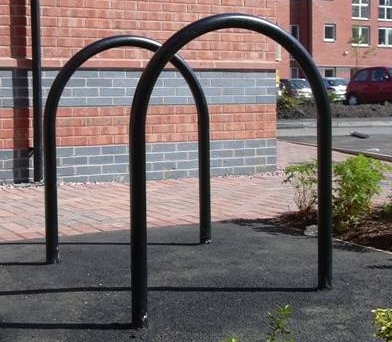 Barricade is a steel fabrication and metalwork company based in Wigan, Lancashire that specialises in manufacturing and supplying high quality street furniture and access control solutions. 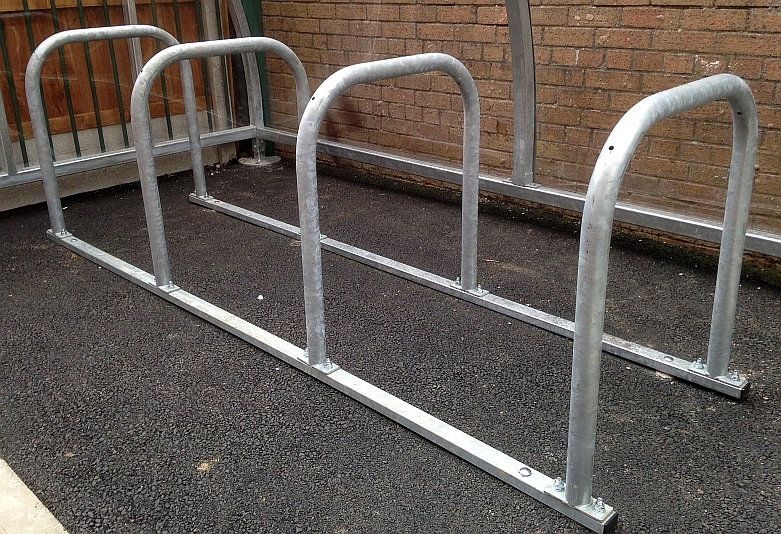 All of our cycle stands and bike storage products are fabricated in-house. 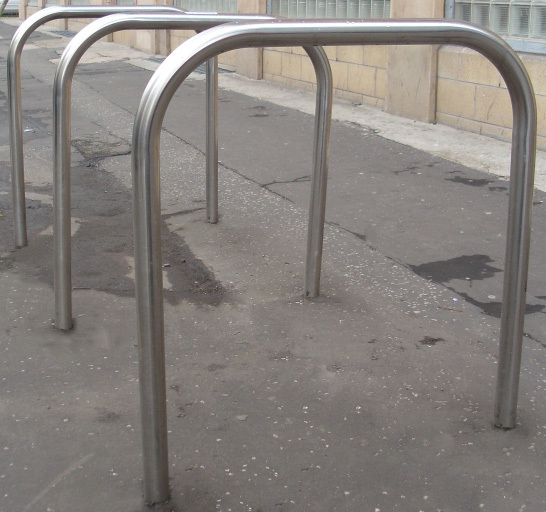 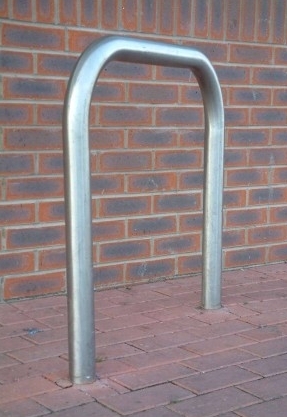 One of the most common street furniture products is the cycle hoop, which can be found along most high streets. 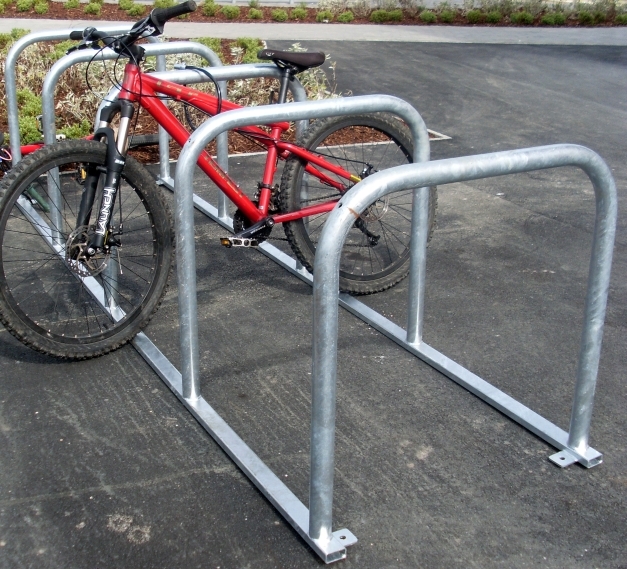 The cycle stand/hoop is a cycle storage solution used to secure bicycles with a bicycle lock. 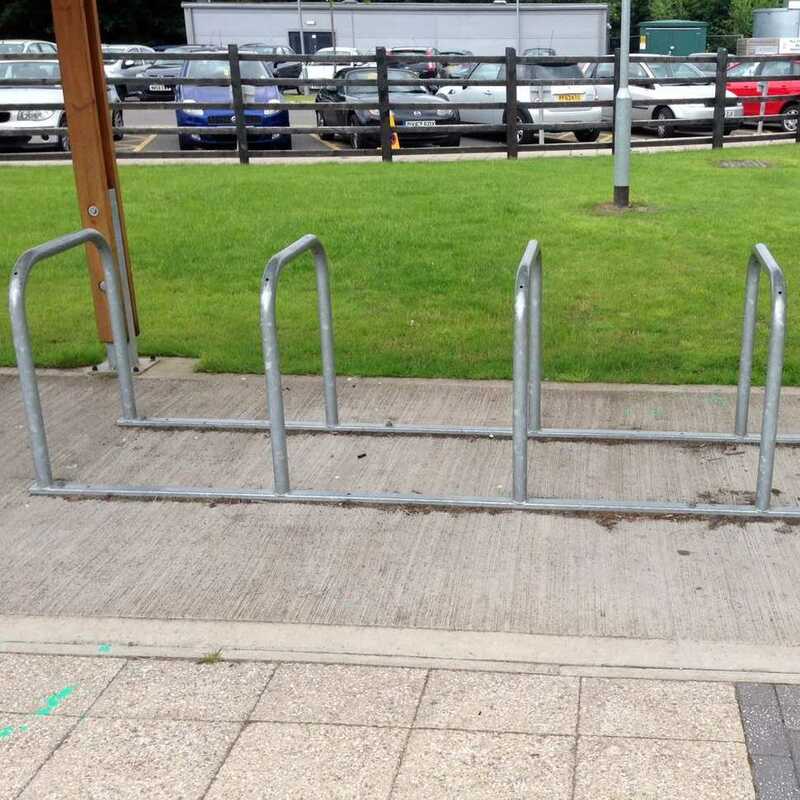 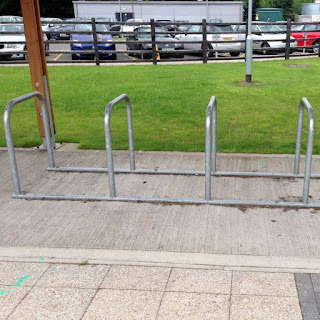 Cycle stands can also be used in conjunction with a cycle shelter to provide additional security and weatherproof storage. 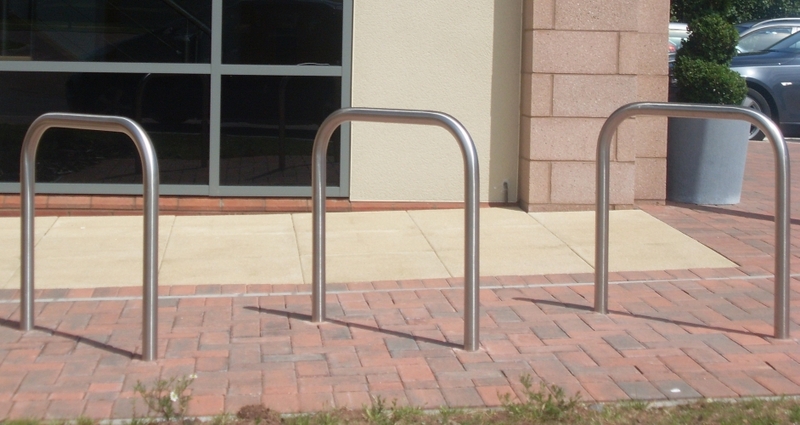 The Sheffield cycle stand is one of the most common options and is available in either mild steel or stainless steel. A cycle stand is a simple, strong and durable hoop barrier that allows a bike to be secured to it via a bike lock. To view the full range of street furniture and traffic control products manufactured and supplied by Barricade, visit our website. 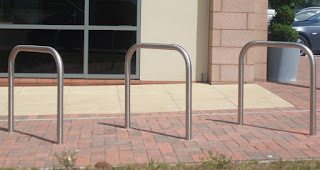 Barricade is also able to fabricate fully bespoke steel products, contact us for further details.